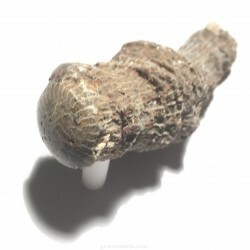 FOSSIL ANIMAL There are 6 products. 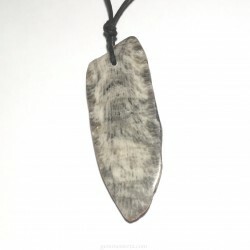 Fossil coral necklace. Not treated. Size necklace: 94cm Piece size: 65x23x12mm Weight: 16.60gr. 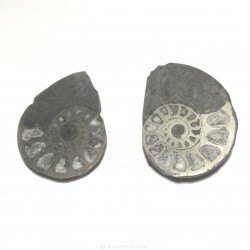 Fossil ammonites opalizated. Weight: 18.30gr Size: 55x45x6mm. Not treated. Madagascar. 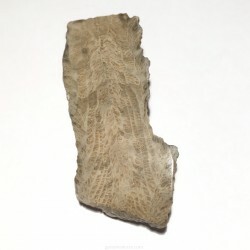 Fossil coral with face polished. Not treated. Size: 70x25mm Weight: 52gr. Morocco. 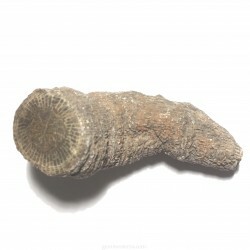 Fossil coral with face polished. Not treated. Size: 74x27mm Weight: 49.5gr. Morocco. 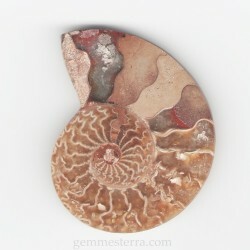 Ammonite pirititzated 2u. Not treated. Size: 31x24x6mm Weight: 16gr.